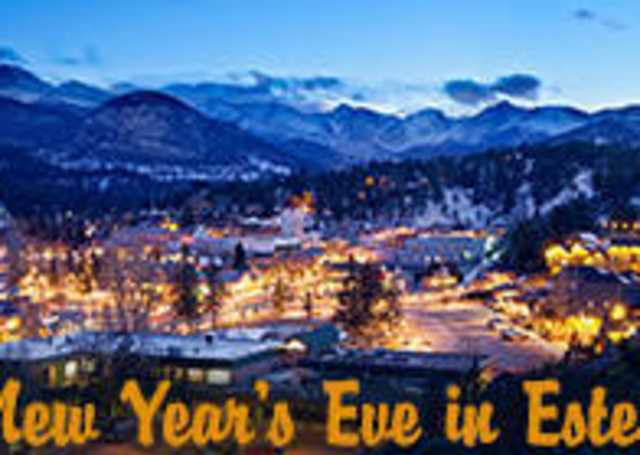 Ring in the New Year in Estes Park! 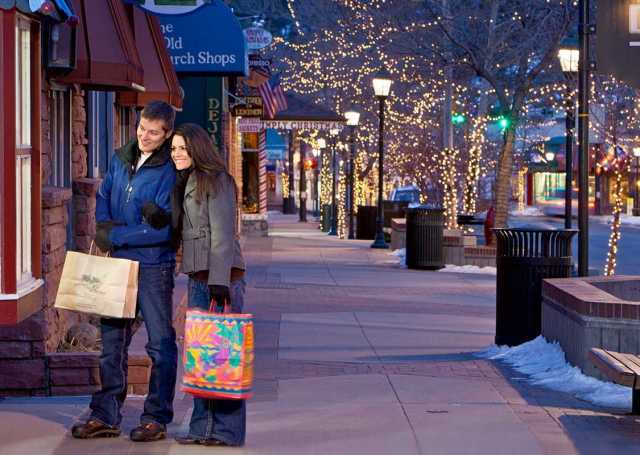 Downtown twinkling lights, shopping in unique shops & boutiques, outdoor adventure around every turn in Rocky Mountain National Park and plenty of great events to count down to the New Year! 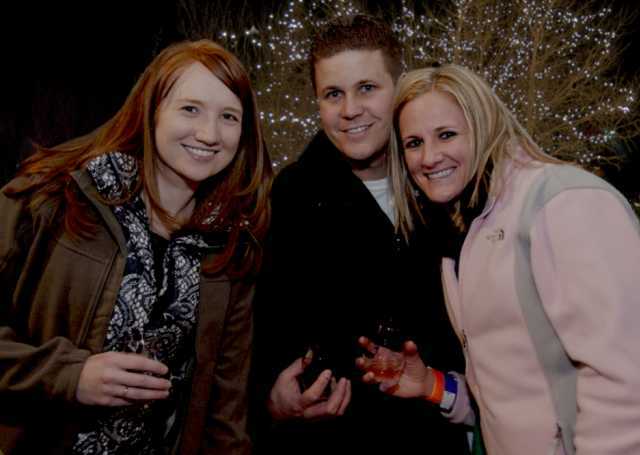 Ring in the New Year in Estes Park! 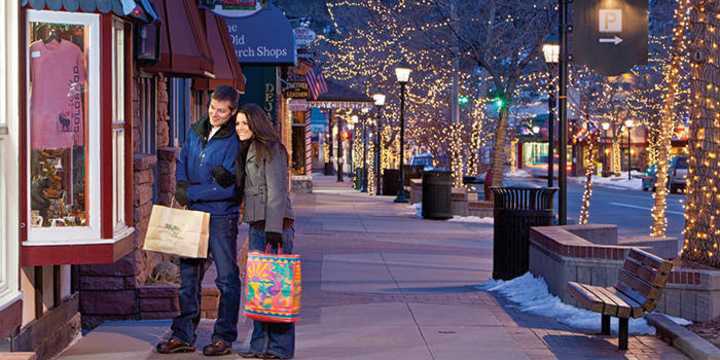 Downtown twinkling lights, shopping in unique shops & boutiques, outdoor adventure around every turn in Rocky Mountain National Park and plenty of great events to count down to the New Year! Pop in for a bite to eat and be on your way or settle in for a full blown celebration! Remember to always plan ahead and play it safe, the Estes Park Shuttle is offering complimentary designated driver rides on New Year&apos;s Eve! 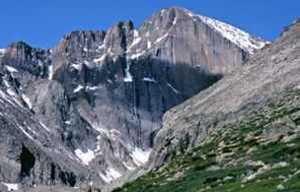 For rides or information call (970) 586-5151. An eight ounce hand-trimmed bison filet served with a chipotle hollandaise sauce with double lobster tails served with drawn butter. Served with house vegetable medley and green-chile white cheddar mashed potatoes. Better late than never with a special prix fixe menu and wine pairings. Two complimentary champagne toasts, the first celebrating the Times Square Ball Drop at 10:00pm and one more for the all-nighters at the stroke of midnight. Ring in the New Year with us and wear your favorite ugly sweater! And receive a free drink for wearing an ugly sweater! Party starts at 6pm and will go until midnight! Drink and Food Specials will begin at 6pm! $2 domestic beers, $3 craft beers. Enjoy live music beginning at 9pm, party favors and a shuffleboard tournament! No reservations required! Call: 970-586-2332 for more information! Dance in the New Year with live music from the popular bluegrass band, Chain Station. Enjoy fresh Colorado brews, homemade food and great company! No reservations required. Join the Friday Niters Dance Club for New Year&apos;s. Social Hour is from 7-7:30pm, dinner from 7:30-8:30pm, and dancing from 8:30pm to midnight or later. Tickets are $60 per single or $120 per couple. Features an "Electric Toast" at 9pm along with free entry, noisemakers, hats and a complimentary champagne toast at midnight! Champagne brunch from 9am-2pm, plus New Year&apos;s Eve Dinner specials and live Music. 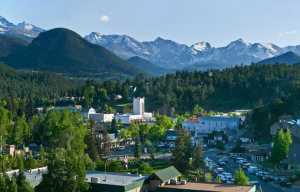 On New Year&apos;s Day, enjoy shopping in downtown Estes Park, where you can find one-of-a-kind gifts and home decor or the fun things to do in the village. Take a break from shopping to grab a bite to eat! Head out for adventure by renting snowshoes or backcountry skis for a day of snow play in Rocky Mountain National Park. Make it a long weekend; find your perfect New Year&apos;s lodging in one of Estes Park&apos;s cabins or lodges here.